The dreaded reveal via LinkedIn resume strikes again. This time, it’s hitting Ubisoft, as a listing on the profile pages of Ubisoft developers has revealed that Assassin’s Creed IV: Black Flag and Watch_Dogs are currently being worked on for the unannounced Xbox 720. What makes this leak special is that it comes in a pair profiles, and not just a single mistake. It was Videogamer that first spotted the information on two Ubisoft developers’ LinkedIn resumes, which lists “X720” as a platform for two of the biggest games the French developer/publisher has to offer. As you might know, people with possible inside information aren’t exactly talking about the “Durango” at this time, so to list it on such a public site may cause a bit of an issue. 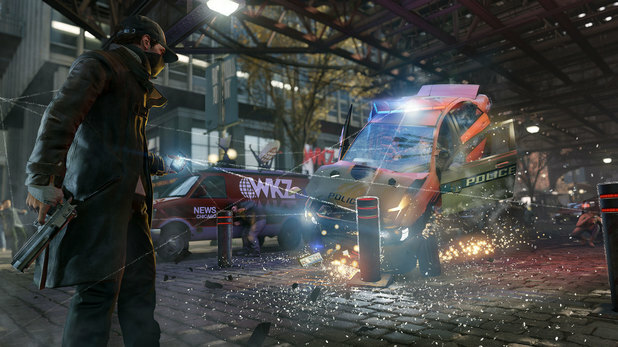 Both Assassin’s Creed IV and Watch_Dogs have been confirmed for a PlayStation 4 release, as well as a spot on current-generation technology. However, Ubisoft did tease that Black Flag would be coming to “next-generation platforms,” so we’re really just waiting on Microsoft to finally announce its plans for the future. We may not have to wait too much longer to know what’s up the Xbox-maker’s sleeve, either. Although the initial meeting was expected to occur later this April, the current rumor has the reveal slated for May 21. That’s just a little more than a month. What most people are interested in when it comes to the Xbox 720 is its rumored always-online nature, but if recent reports are to be believed, this functionality won’t affect games. Did you expect both of these games to appear on the Xbox 720? Are you just ready for the thing to be confirmed? Let us know what you think by leaving a comment below!